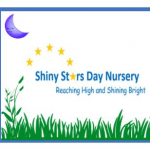 We are a small family run nursery offering a home from home natural environment. We pride ourselves in providing high quality family care where we nurture children to be curious about the world around them. We offer competitive fee structure .